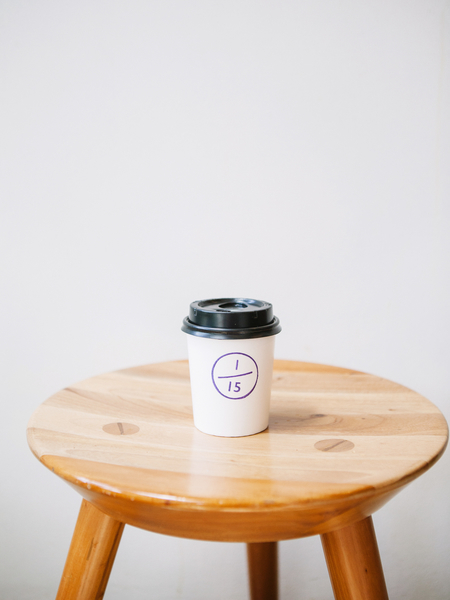 ONE FIFTEENTH COFFEE opened in June 2012 and was one of the first coffee shops that provided specialty coffee in Jakarta. The initial goal was simple; to serve great coffee in a place that promoted friendships and collaboration with the community. Shortly after opening our family-run shop we partnered and started roasting our own beans with Morph Coffee Roasters. Within the first year, our head barista received first place at the Indonesian Barista Championship and was the first Indonesian representative to compete in the World Barista Championships. We are firm believer that craft arises from repetition of a known skill-set. To us, coffee-making is a daily ritual that is continually refined. The consistency of a quality cup stems from time-tested methods of extraction aimed at releasing the most from the coffee bean. Our name is embedded in one of the simplest of these methods. 1:15 is a well-known coffee-to-water ratio that yields an ideal cup. Our focus is to source quality beans and to respect and showcase the specific characteristics that set each batch apart. We are proud to showcase what the local cooperatives offer and give our customers a different perspective by highlighting coffee from different regions around the world. We endeavor to continue a rich local tradition of finely crafted brews made with the utmost care and conviction.